December is the month which brings with itself the festive air of Christmas. People get busy in Christmas preparations with the start of this month. This December we have brought you many amazing Christmas related roundups, and although Christmas is just a matter of 3 days away, we again bring you another amazing free Christmas design resource collection – Free Christmas Fonts. These cool fonts will let you celebrate the season and spice up your Christmas designs, be them a Christmas themed Newsletter, wallpaper for your desktop, party invitations, Christmas cards or anything else! These themed fonts will make your designs more attractive, beautiful and festive, thus being perfect for this season. The fonts incorporate bells, Christmas trees and decorations, candy canes, snowmen, and snowflakes etc which impart a 100% Christmas feel. So if you were looking for some awesome Christmas themed fonts, then you are at the right place as we are presenting a collection of some of the most amazing Free Christmas Fonts available out there. The best thing about all the fonts included in this collection, apart from being really beautiful and eye-catching, is the fact that they are high quality and free to use! So check them out and pick the ones you like the best. This is curly cute handwritten christmas font. it can only use for personal projects. It is freeware font that decorate according to taste of christmas hoildays. It is beautiful handwritten font for christmas lights, tree and hoilday. The fonts in this family of six files contain 62 original dingbats in 5 variants, and 26 original dingbats in 2 variants plus 10 tilable patterns (Glitter Medley). Seasonally silly and very creative! With so much going on with each letter. This font is only free for personal use. It is beautiful font perfect for christmas cards. This font is for PERSONAL USE ONLY. 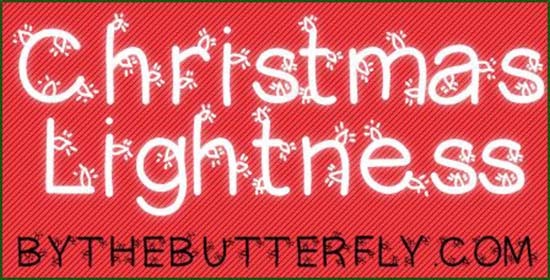 You can use this font for winter, hoildays, or christmas graphics. This font is for personal use only. It is handwritting stlye font for christmas. It is really cool font design for christmas drawing. you can use only for personal use. Christmas Time is amazing font that can be perfect for digital art and illustration. The Christmas Numerals font can be use for christmas calender. 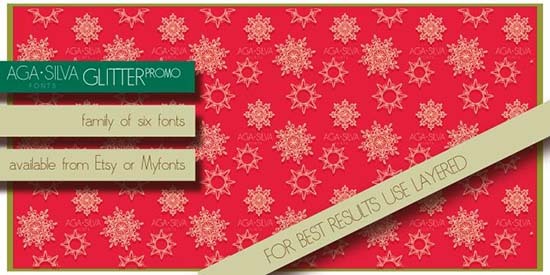 It is another high quality Typography free font that can use for your christmas graphics. This fonts consists of 26 hand-lettered christmas styles.